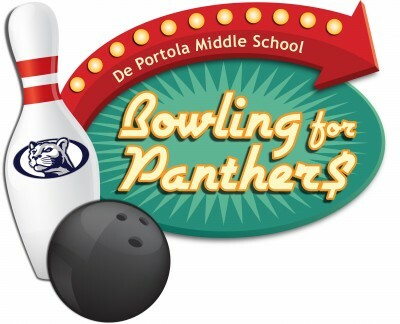 Bowling for Panther$ "Fun"draising Event is on April 27, 2019! Bragging rights and awards for the BEST bowling teams!! Come cheer on your favorite teams, enjoy Kearny Bowl's food and drinks and bid on auction items! Anyone over 21 is welcome to join us! We are looking for items to include in our live and silent auctions and raffle drawings. In addition, the Foundation is seeking Business and Corporate Sponsors to support this event. We would appreciate any gift certificates, goods, services, or financial support you can provide. The Foundation is a 501 (c)3 Non-Profit Organization, so your donation may be tax deductible. All donors are publicly recognized in our event program, on flyers and posters, and on our website.